Kampgrounds Enterprises, Inc » The Bell Family’s business, Kampgrounds Enterprises Inc. (KEI), is actively looking for more campground purchase and management opportunities. The Bell Family’s business, Kampgrounds Enterprises Inc. (KEI), is actively looking for more campground purchase and management opportunities. 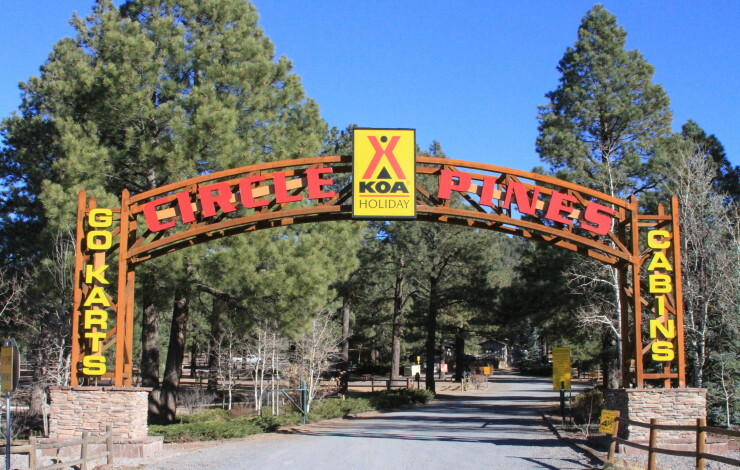 San Diego, November 14, 2016: Kampgrounds Enterprises, Inc., a third-generation family business established in 1968 by Ted and Carol Bell, purchased Williams / Circle Pines KOA this week, making it the third location for KEI in Northern Arizona. When property improvements are complete, KEI will operate all three KOA brand segments, Resort, Holiday and Journey, in the Grand Canyon National Park area ensuring that there is a specific style of accommodation to meet the needs of all guests visiting the area. The purchase is part of a recent growth strategy led by third-generation members of the family business. Josh Bell, who is taking the lead in evaluating new properties, says that KEI is actively looking for more campground purchase and management opportunities. 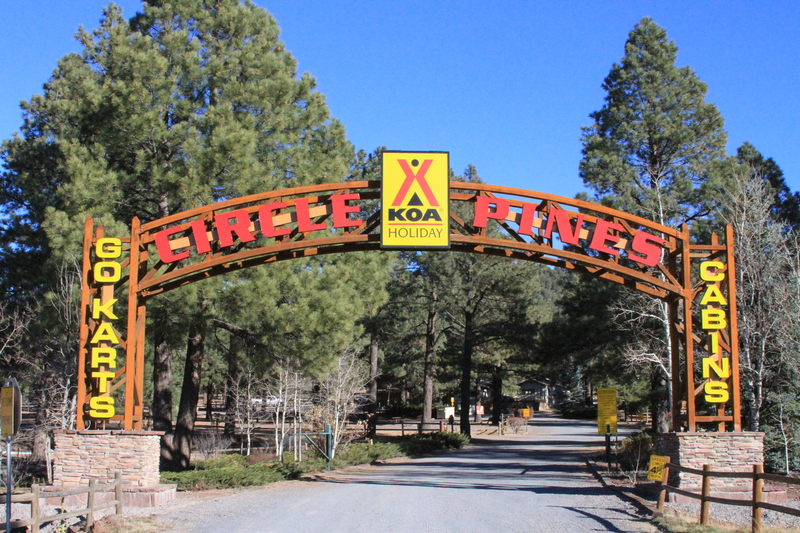 “We are very excited to add Williams/Circle Pines KOA to the group of campgrounds owned and operated by KEI. Our team has more than 100 years of collective experience and leadership in the Outdoor Hospitality industry. We have a unique combination of hands-on operating experience, marketing strategies, revenue management, and park development skills that positions us to participate in the exciting growth the industry is seeing today,” said Bell. Kampgrounds Enterprises, Inc is a third-generation family business in the Outdoor Hospitality sector with a proven track record of operating award-winning campgrounds and delighting guests. KEI and the Bell Family began as the owner of the San Diego KOA almost 50 years ago and now also operate Grand Canyon KOA, Flagstaff KOA and St. Louis West KOA. Today, Kampgrounds Enterprises, Inc. is led by President Mike Bell. Mike’s children Josh Bell, Clint Bell and Molly Bell Crawford continue in the strong tradition of innovation and excellence as they grow the business in both number of locations and development of current properties.